Leica is rumored to introduce a new Leica Q Silver Chrome camera in November. 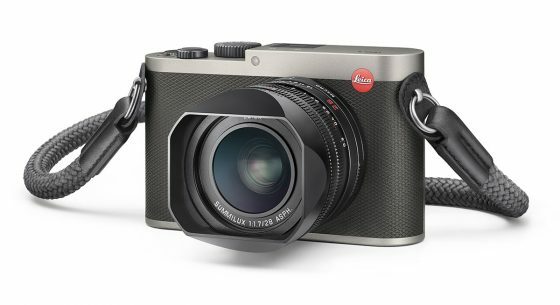 The new edition will look very similar to the Leica Q Titanium model pictured above but with silver chrome instead of titanium gray finish/color. Similar to the titanium version, the new Leica Q Silver Chrome edition will be limited and will be produced until March 2018. 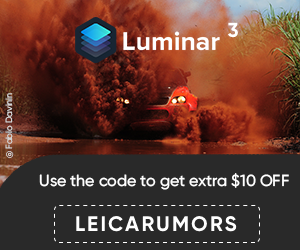 This also indicates that we should not expect a new Leica Q camera anytime soon. This entry was posted in Leica Q and tagged Leica Q Silver Chrome camera. Bookmark the permalink. Trackbacks are closed, but you can post a comment.